Dec - 21 | By: Oregon Film | no comments. Discovery’s hugely successful “Deadliest Catch” (now in it’s 12th season) has a new spin off – “Deadliest Catch: Dungeon Cove“. 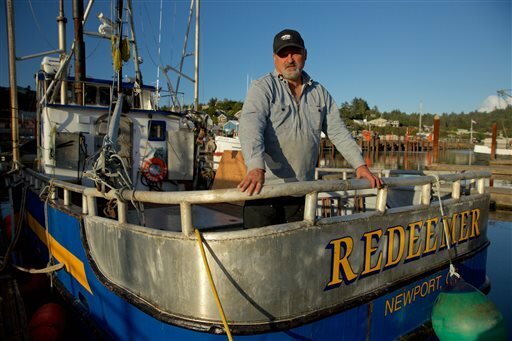 Produced by Original Productions for Discovery, the show will be featuring a cast of local Newport fishermen, and their families. In a race against time they will be attempting to catch as many fish as they can during the open season in the typically treacherous conditions of the “graveyard of the Pacific”. Read more from Business Insider here.